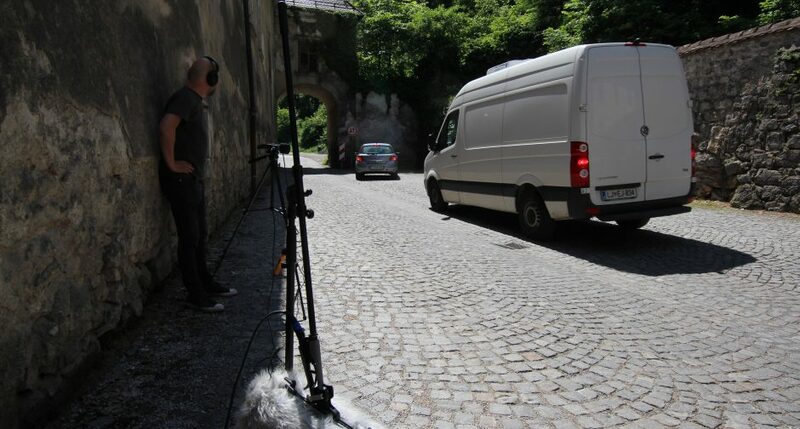 Sound of several vehicles driving on the cobblestone road just outside the Technical Museum of Slovenia. 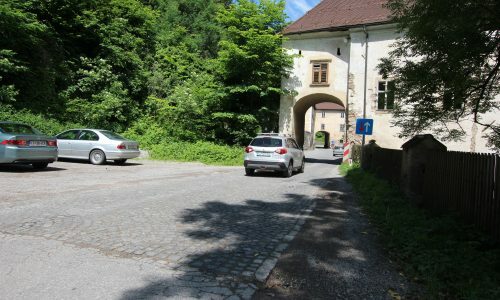 This road connects Vrhnika and Borovnica and its partly layered with cobblestones. 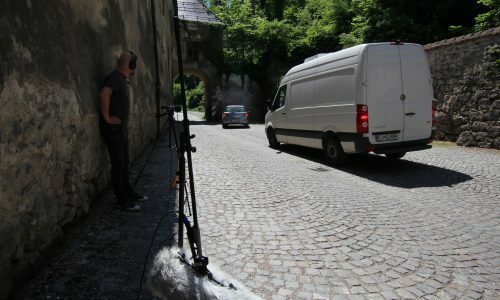 On the recordings there are different types of vehicles (cars, vans, lorries)), some of them are just driving by, some are stopping to let through the vehicles from the other side and then driving off. 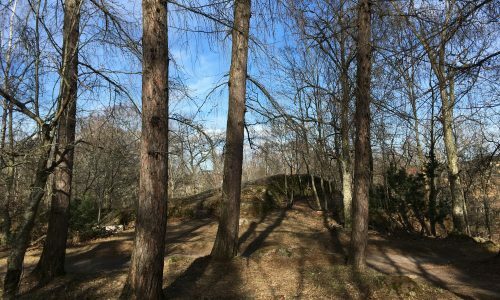 In the background is the sound of birds.